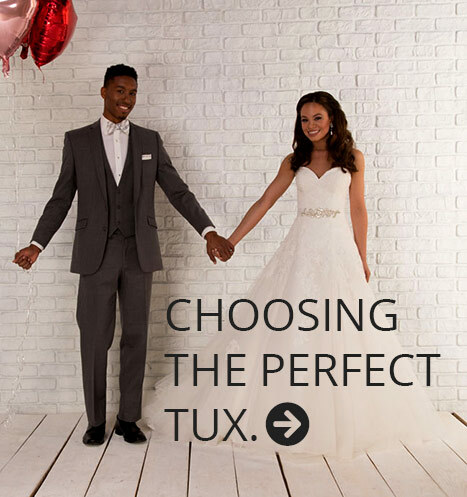 Modern Tux, the perfect store and staff to help you find the perfect tuxedo for your wedding, the most special day of your life. Your wedding day—it’s one of the most important and memorable days of your life. It’s a day when you pledge your everlasting love to that oh-so-special someone. And when it’s finally time to say “I do,” we want to help you look your absolute best. 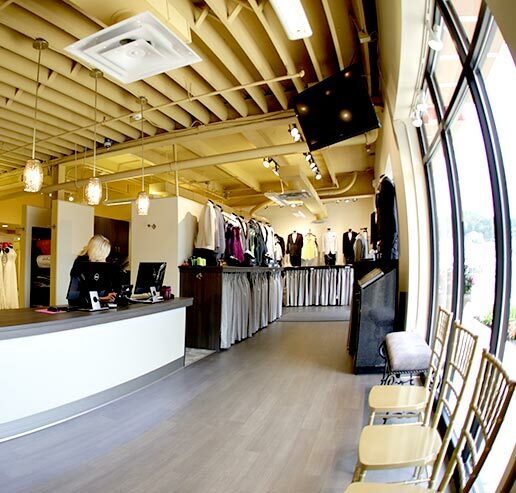 Let our experienced staff make sure your selection and fitting go as smooth as possible. We have the perfect tuxedo to match your particular style. 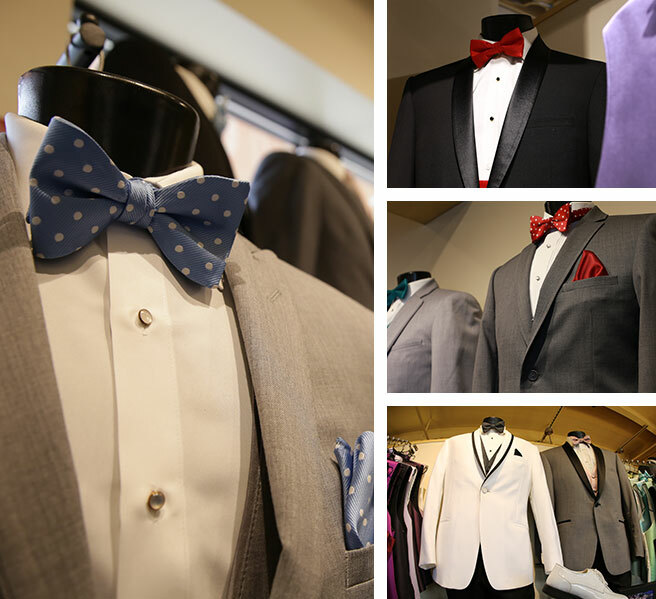 Whether you want a classy, more traditional look or if you’re looking to really stand out in something a little more trendy, our tuxedo specialists have many years of experience helping grooms and groomsmen look their absolute best for the big day. 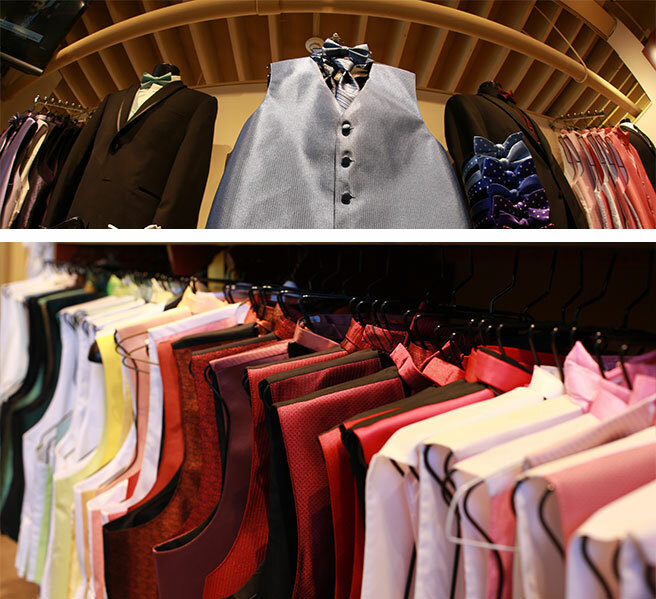 High-quality, custom-tailored shirts and vests for a perfect fit every time. Custom-fitted shirts that just feel right. Attention-grabbing vests to grab their attention. With a huge selection of shirts and vests to choose from, our tux experts know what looks good and can help you look your best. 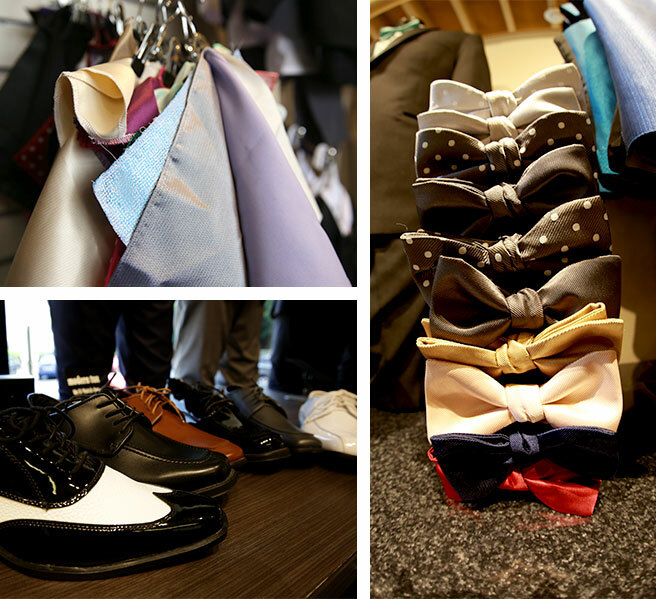 Shoes and accessories to accent your tux and complete your look. Once we’ve got you fitted with the perfect coat, pants, shirt, and vest for your wedding day, our dedicated tuxedo experts will help you complete your look with our full line of designer shoes and accessories.